-Discounts on Birthday Parties and Workshops. Up to two named adults and two named children in the same household. Valid for 12 months from date of purchase. *Household is defined as parent, child/children or guardian. Additional family members in the same household may be added for $18 per year. 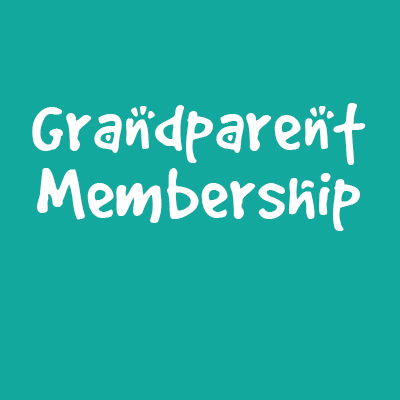 Note: Grandparents must accompany child(ren). Valid for 12 months from date of purchase. 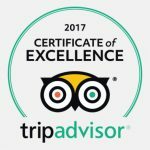 Admission for up to 6 named people in one household plus 50% off admission to over 200 museums nationwide through the ACM Reciprocal Program. Additional family members in the same household may be added for $18 per year. 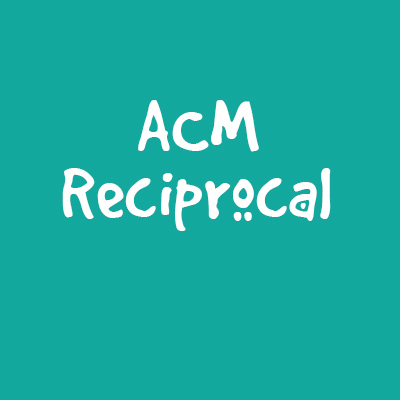 Click here to see the ACM Reciprocal Network. 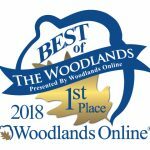 Membership cards will be at the museum front desk for pick up. 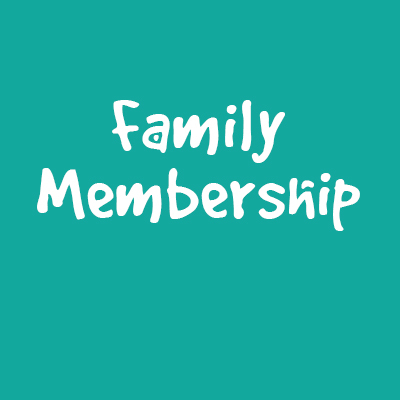 Memberships purchased as gifts can be mailed to the address left in the notes section on the next page.